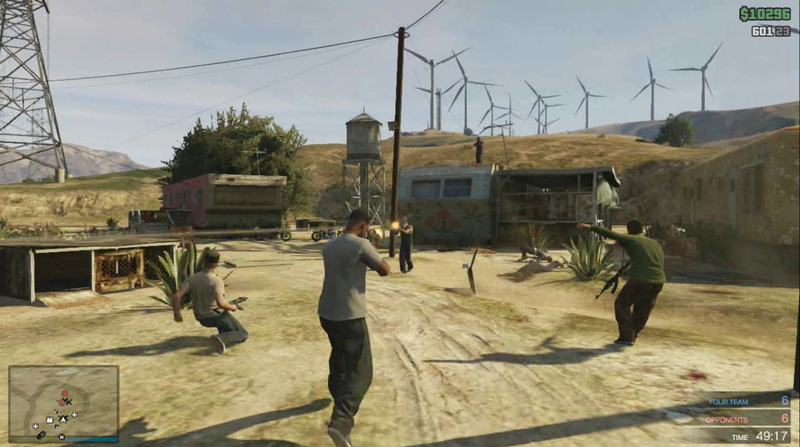 Rockstar has released The Music of Grand Theft Auto V in three volumes on iTunes. It's not every single song from the radio but instead covers new music, the original score, and other select songs. Cool stuff. The volumes are available on iTunes for $9.99 each or as a full compilation for $24.99. Join the chat in the forums! i kinda agree that the music was kinda dissapointing. compared to the likes of vice city and san andreas. but that unfortunately is the case with music in general as VC and SA were set in the 80's and 90's when music was better. (and im in my 20's btw). Finally!! I ve been waiting for this!! Since the game world is still new to me, I feel like the music is sensory overload at the moment, and have turned off the radio at certain times. When I get more familiar with the map, driving, shooting etc, then I look forward to exploring every radio station, until each one is well known and every song list is familiar, like I did with GTA IV. Really digging the underscore music though. Music and ambient sound is top notch as usual! 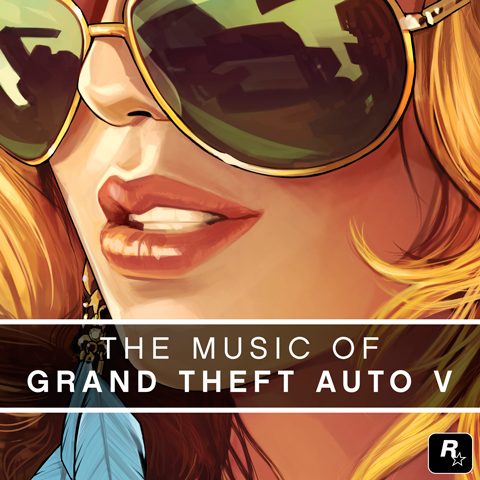 The Music of Grand Theft Auto V on iTunes - A digital soundtrack of GTA V is released on iTunes in 3 volumes.